The Simmons Beautyrest Recharge World Class Troy Luxury Firm Pillow Top is the same as The Simmons World Class Trident Luxury Firm Pillow Top on Gotomattress.com. FREE SHIPPING, REMOVAL, AND NO SALES TAX !!! The Simmons Beautyrest Recharge World Class Tillingham model is the same as the World Class Trident on Gotomattress.com. If you are looking for a top of the line model from Simmons ,you found it. 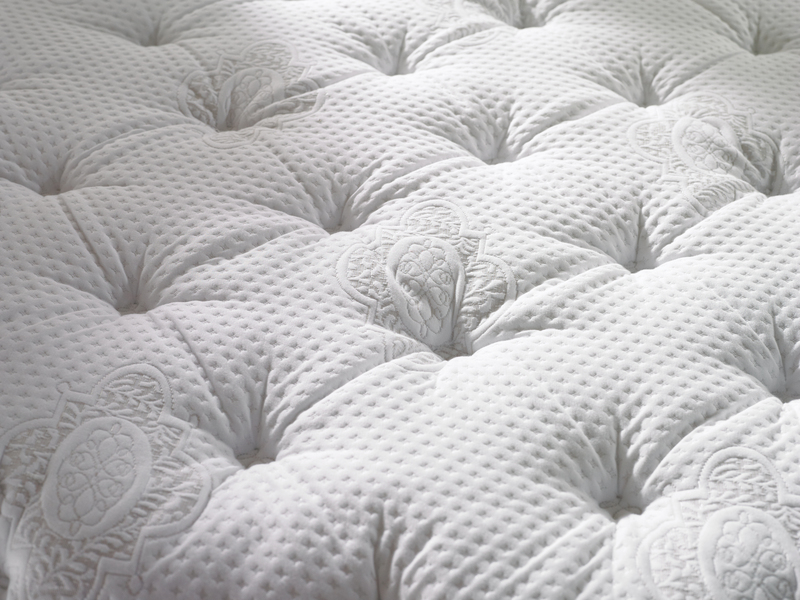 The World Class Trident contains the very best comfort materials Beautyrest has to offer. The support system is outstanding with 1000 coils and an additional 1000 Micro-Coils making this one of the most comfortable and supportive mattresses on the market. Check out the links to view the different comfort levels available.